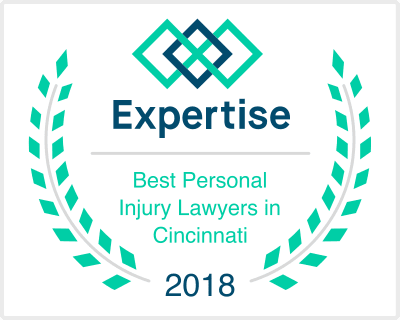 Located in historic downtown Montgomery, Ohio, serving the entire Greater Cincinnati area, and representing clients nationwide. Phillips Law Firm, Inc. is a full-service law firm committed to excellence. The Firm is dedicated to making the client feel the benefits and comfort of personalized service. We are proud of the close personal relationships that we have with our clients and are resolved to maintain these relationships, knowing that they will always be critical to the sustenance and growth of the Firm. Celebrating 25 Years in Historic Downtown Montgomery. We are happy to have you contact us in the hopes that you will become one of our clients. However, contacting Phillips Law Firm, Inc. through our web site does not create an attorney-client relationship between you and an attorney at Phillips Law Firm, Inc. You should not reveal specific confidential information that you would not want other people to discover. Phillips Law Firm, Inc. has no intention of disclosing information that you provide to us through this web site. However, until Philips Law Firm, Inc. agrees to meet with you to discuss your legal issue, please be aware that the information you submit may not be secure or confidential. I have read the disclaimer, and I understand that an attorney client relationship is not yet created. Need help with another matter?